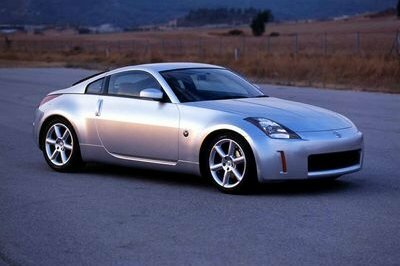 They say that lap times are meant to be broken and the only surprise is what car breaks them. German auto magazine Sport Auto also knows a thing or two about setting fast lap times, having used the Hockenheim race track as its personal proving ground for some of the fastest production cars it has tested. 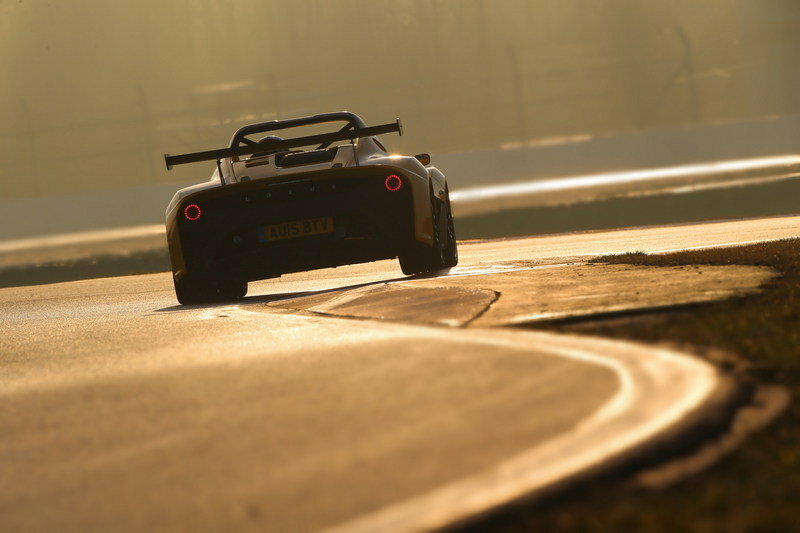 Recently, Sport Auto took a Lotus 3-Eleven, considered as the fastest series production model from to come out of Lotus, to Hockenheim for a series of hot laps, not knowing that it would end up setting a lap record around the Hockenheimring short circuit with a blistering time of 1.06:2. 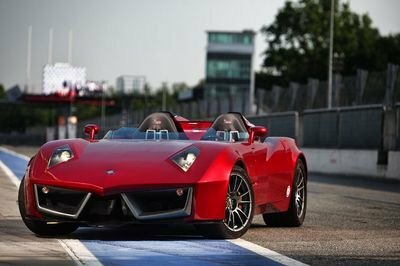 If that isn’t impressive enough, the 460-horsepower 3-Eleven managed to knock off the Porsche 918 Spyder (1.06:3), the Gumpert Apollo (1.07:2), and the Radical SR3 SL (1.08:1) from their respective places in the top 3. Those are three legitimate supercars and one of them (the 918 Spyder) has even been billed as a hypercar. Sport Auto road test editor Christian Gebhardt took the wheel of the 3-Eleven and set the record lap time despite having to use standard road tires for the lap. Oh, and temperatures around the track didn’t push past eight degrees Celsius (46.4 degrees Fahrenheit), which meant that he set that record lap time in sub-optimal weather conditions. But none of these ready-made excuses ended up slowing down the Lotus 3-Eleven, which now sits comfortably in the magazine’s lap-time chart around the Hockenheimring short circuit. It remains to be seen how long the track-spec racer holds that record, but for as long as it lasts, the 3-Eleven can lay claim to being the fastest around the German circuit against some of the fastest supercars in the world today. 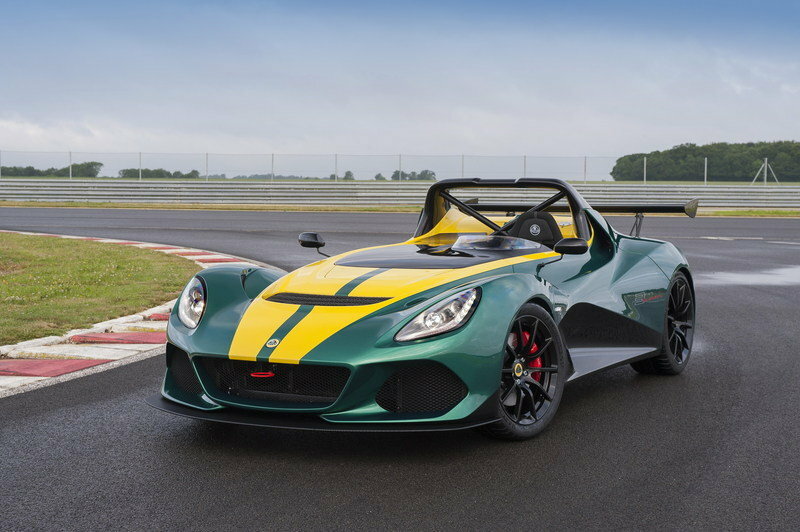 Lotus CEO Jean-Marc Gales hasn’t been shy about his plans for the 3-Eleven so it’s nice to see the Race version of the sports car live up to all the hype it has received. I know that Lotus didn’t do itself any favors by posting a controversial 7:06 lap time around the Nürburgring, especially after multiple media outlets pointed out that the 7:06 lap time didn’t come from a single flying lap, but from a combination of sector times of different laps. As quick as the 3-Eleven is – and it is really, really quick – I don’t consider that 7:06 lap time around the ‘Ring to be legitimate. This one though is different because sport auto released a video of the flying lap around the Hockenheimring short circuit that set the record time. So in a record-setting sense, this one looks to be completely legitimate. 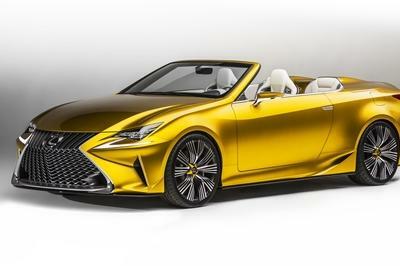 That’s good news for Gales as he and the company continue to chase the respect that comes with having one of the fastest series production cars in the industry today. The 3-Eleven has definitely proved its worth and is worthy of a lot of the hype it has been given. The only question at this point is if it can do a proper lap around the Nuurburgring to see if it’s really as fast as the 918 Spyder. Remember, the Porsche hypercar owns the record lap time around the ‘Ring with a 6:57 lap time. Lotus said that with a clear track and perfect weather conditions, it can set a seven-minute lap time without breaking a sweat. If anything, Lotus is proving that it’s not short in confidence. The lap record at the Hockenheimring is impressive, but if it really wants the 3-Eleven to be elevated in the eyes of many, it has to have that clean lap around the Nürburgring and set a lap time that’s within spitting distance of the company’s boasts. Read our full review on the Lotus 3-Eleven here. 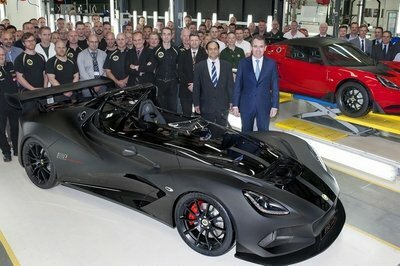 The Lotus 3-Eleven, the quickest series production car to come from Lotus’ Hethel Headquarters, has set the fastest lap time ever recorded by the leading and highly-respected German car magazine, “sport auto”. 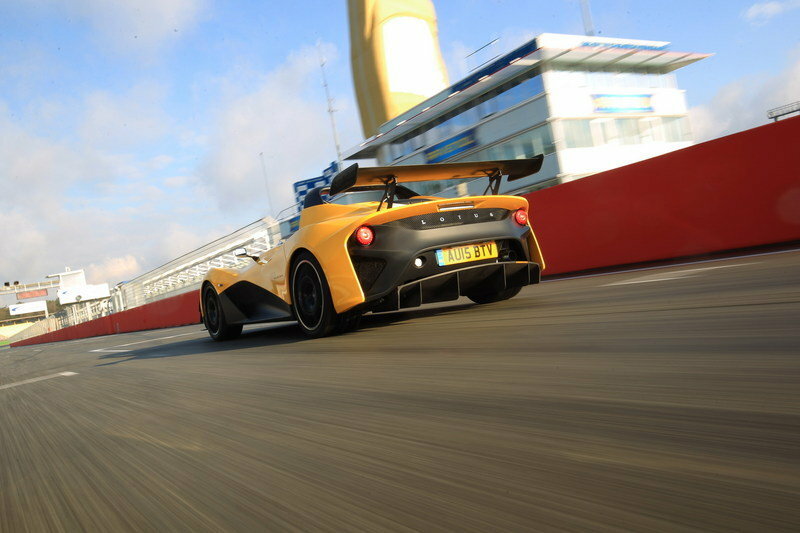 Driven by Christian Gebhardt, a highly accomplished driver and Road Test Editor for “sport auto”, the Lotus 3-Eleven lapped the Hockenheimring short Circuit in an incredible 1 minute 06.2 seconds. This time was even more impressive considering that the 3-Eleven was on standard road tyres and the fastest lap was completed in less than perfect weather, where temperatures did not get higher than 8 degrees Celsius. Jean-Marc Gales, CEO of Group Lotus plc said, “Christian set a fabulous lap in less than ideal conditions. We knew from the outset that we have created a simply phenomenal car that is capable of great things, and this lap record proves that beyond doubt. This is the ultimate embodiment of the Lotus design philosophy; it’s a beautifully engineered machine that doesn’t carry one ounce of excess weight. 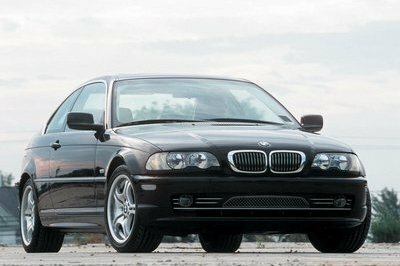 With 460hp on tap and race car handling at your disposal, this car is the ultimate giant killer”. The Lotus 3-Eleven is now at the top of the “sport auto” lap-time chart which includes some of the most expensive and extreme roads cars on sale, from leading German, Italian, American and British manufacturers.